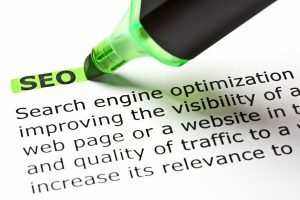 Home Search Engine Visibility What is SEO? As you will see in this video, the term SEO brings up all sorts of impressions, most of them negative. Rebecca Gill of Web Savvy Marketing gave this presentation at WordCamp Ann Arbor (MI) in 2016. It is an excellent explanation of what SEO – Search Engine Optimization – really means and how you can go about implementing it on your website. The video is a little over 39 minutes long, including the Question and Answer period at the end. It is well worth your time to watch. This video, as with all sessions at WordCamps, is also available at WordPress.TV and free to watch at your leisure.